Incipio today kicked off a new sale on its charging products, allowing customers the chance to save 30 percent on all of the “power” products found on Incipio.com. This includes Qi wireless charging mats, iPhone battery cases, cables, car chargers, battery packs, and more. In the list below we’ve highlighted a few examples of the discounts you can find in the sale. 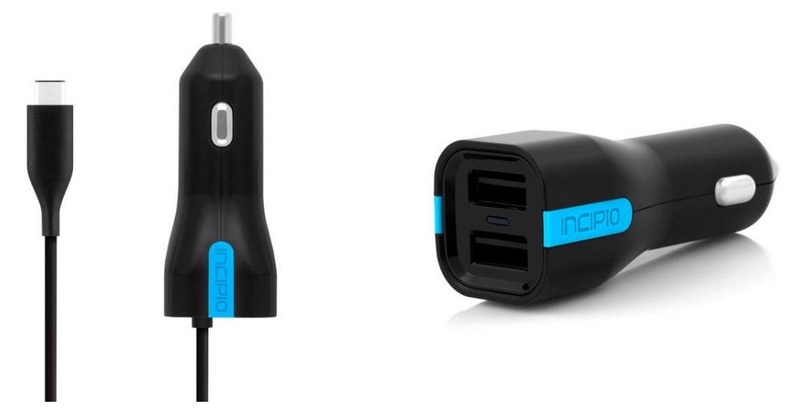 To see the savings, add an Incipio charging accessory to your shopping cart on Incipio.com, click “apply discount code” on the righthand side of the cart screen, and enter the promo code IHEART30 to receive 30 percent off your order.